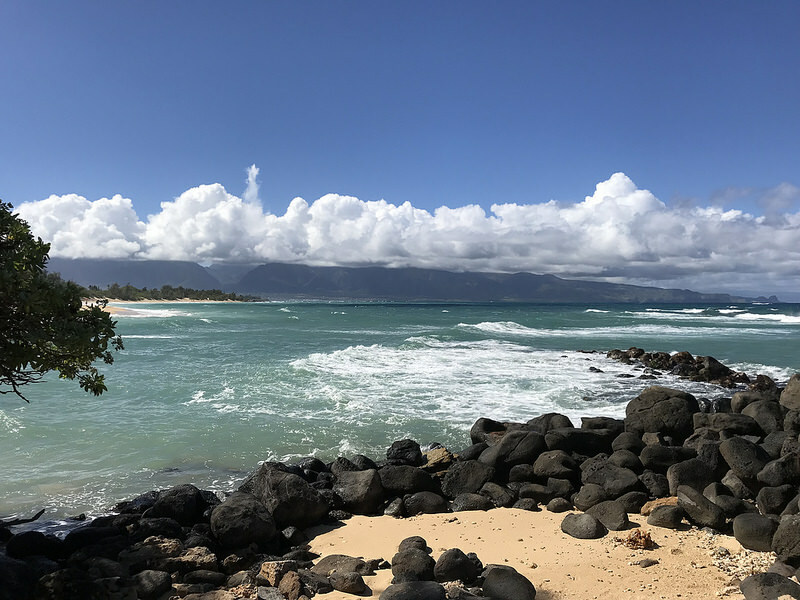 As far as travel destinations go, it's hard to top Hawaii: with the pristine beaches, breathtaking sunsets, vibrant culture and relative remoteness. These islands are unlike any other place on Earth. Just a few reasons to put Hawaii on the top of your bucket list include the food (including luaus), history and culture, volcanoes, music, surfing and beaches. Oahu is the third largest of the Hawaiian Islands and where the majority of the state’s diverse population lives. Visitors will discover a blend of east and west cultures with strong roots in the traditions of the native Hawaiian people. Oahu is made up of five regions: the state capital and cosmopolitan city of Honolulu, the Windward Coast with its lush mountains and pristine beaches, Central Oahu home to historic Pearl Harbor, sunny Leeward Coast filled with rural towns and remote beaches and North Shore popular for its professional surf competitions. 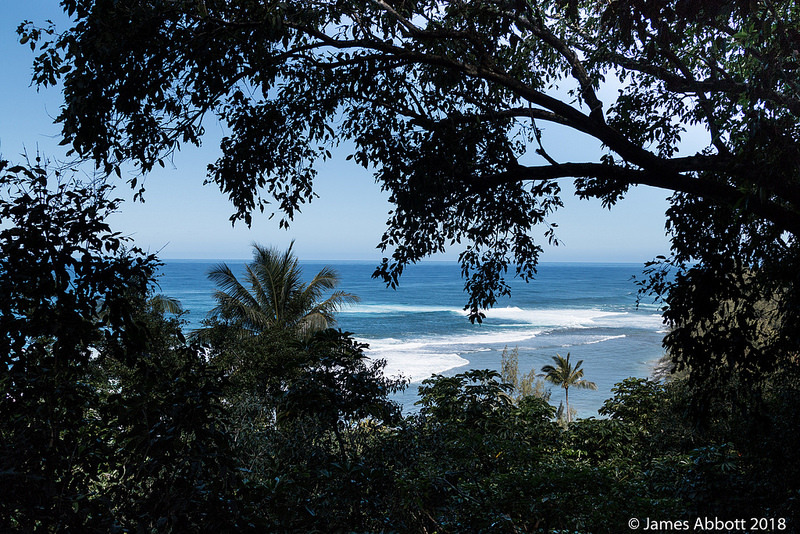 ​Kauai is filled with dramatic natural beauty and the forth largest island of all of Hawaii. This is the oldest island of the Hawaiian chain that carries the history of the ancestors, where the locals still continue to live by the same values and traditions. Kauai is raped in emerald valleys, tropical rainforests, cascading waterfalls and pointy mountain spires. Discover the soaring cliffs of Napali Coast and see panoramic views of the Pacific Ocean and velvet green pinnacles towering along the shoreline for 17 miles. Hike the trails of Kokee State Park or go zip lining above Kauai’s lush valleys. Head to Waimea Canyon that is considered the “Grand Canyon of the Pacific.” Snorkel and discover unique marine life and spot humpback whales, Hawaiian green sea turtles and sea monks swimming in the waters of Poipu Beach Park. 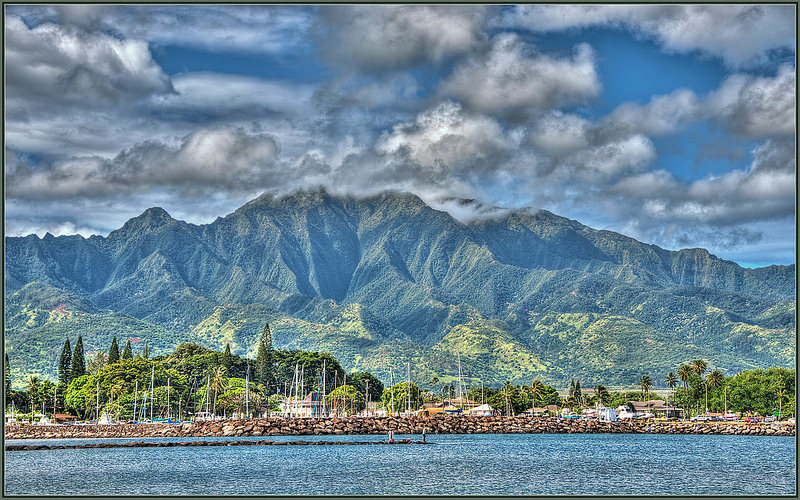 ​Maui is the second largest Hawaiian Island with some of the world’s most beautiful beaches, and scenic natural wonders. The island is made up of five district regions with many different highlights to see. Travel to the region of Upcountry Maui and take a drive from sea level to 10,000 feet in just 37 miles towards Maui’s highest peak in Haleakala National Park and watch an amazing sunrise. Visit the region of West Maui and stroll the sea side and hang out in the vibrant town of Lahaina for some dining and entertainment. Go on one of the world’s most scenic drives in the region of East Maui and head to the small untouched town of Hana along the coast line. See Maui’s most recognizable landmark, the 1, 200 foot Lao Needle, in Lao Valley State Park in the region of Central Maui. Go whale watching in South Maui region. ​The island of Hawaii also known as the “Big Island” is filled with lush rainforests, volcanic deserts, beautiful black sand beaches and snow-capped mountains. 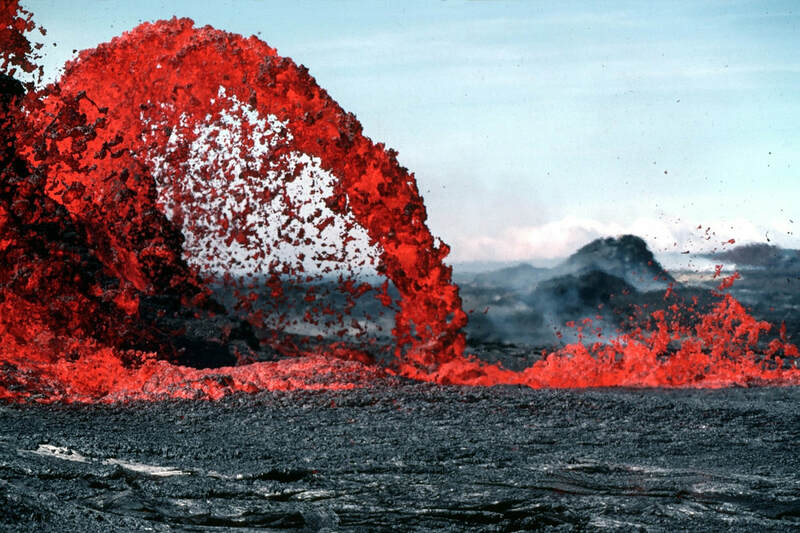 This island is home to the world’s most active volcano “Lilauea” and the tallest sea mountain of the world “Maunaloa”. Visit Halemaumau Crater and go lava viewing in the state’s largest park “Hawaii Volcanoes National Park” and see active craters and Kilauea’s lava flow into the waters along the coast. Travel to the small town of Naalehu and discover Punaluu Black Sand Beach and spot Hawaiian Green Sea turtles hanging out on the beach. Check out the vibrant commercial town of Hilo with its museums, art galleries, shops, farmers market and many more natural hightlights to discover. Romance encompasses destination weddings, honeymoons, anniversaries, vow renewals, etc. One of the world’s top honeymoon destinations, Hawaii’s alluring landscapes provide an idyllic setting for intimate and relaxing escapes. With the balmy climate, enchanting scenery and lingering scent of tropical lei, romance is always in the air in Hawaii. Picture yourself renewing your vows overlooking Waikiki Beach, as surfers ride the waves in the distance. On the sunny coast of Wailea on Maui, oceanfront receptions sparkle in the evening light. Whatever you envision for your perfect day, be sure to seal your love by saying "I love you" the Hawaiian way: aloha au ia oe. With breathtaking scenery, one-of-a-kind signature holes and championship-caliber course designs, Hawaii attracts golfers of every level from around the world. Discover a variety of unforgettable courses throughout the islands—from greens lined with black volcanic rough to stunning seaside water hazards. And with more than 70 golf courses at your fingertips, it won't be difficult to find the perfect course for you. Swimming with wild dolphins is like nothing you have ever experienced before. Join your private guide, a "dolphin whisperer," for this four hour adventure of a life time, as you join wild dolphins in their natural habitat.